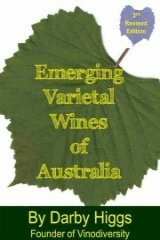 Tempranillo is fast becoming a favourite wine variety in Australia. Why? I think it's because a well made Tempranillo has a wonderful fruity middle palate. The wines don't have to be big and unapproachable. They marry well with a range of foods, from a platter of tapas/antipasto/fingerfood through to roast lamb, and on to a hearty steak or even a sharp mature cheese. But that's just my say...Vinodiversity readers can have a say as well. The invitation is out to winemakers and winelovers to tell us what they think about this wonderful variety. Give us your view, why you use it, why you drink it, what foods you think are best with Tempranillo. Maybe you'd even like to give us a recipe. Do you have a great story about Tempranillo? Maybe about growing the grapes, making the wine, drinking it, or cooking something to go with it. Share your story! 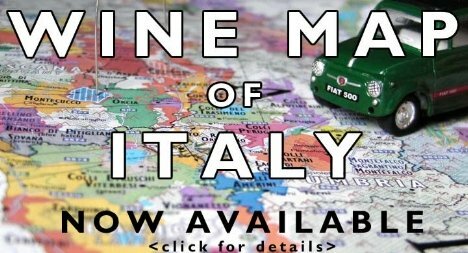 Hey, have you checked out the new Map of the Wine Regions of Spain and Portugal yet?